Namitha Pramod, is an Indian film actress, who appears in Malayalam films. She made her acting debut in the Malayalam film Traffic. Namitha Pramod came into the world of acting when she was in seventh standard by taking on roles in serials. She made her debut in movies when she acted as Riya, the dying daughter of Rahman and Lena, in Traffic directed by Rajesh Pillai. 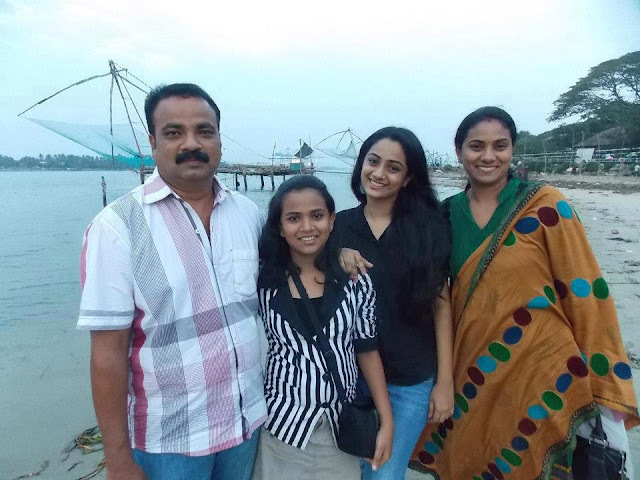 Namitha Pramod was born in Kumarakam to Pramod (Father), an entrepreneur, and mother, Indu Pramod, a homemaker & younger sister Akhita Pramod, Namitha Pramod is currently settled at Thiruvanthapuram. Namitha's father is a business man at Kottayam. Popular actor Kumarakam Raghunath is the brother of Pramod, her father. 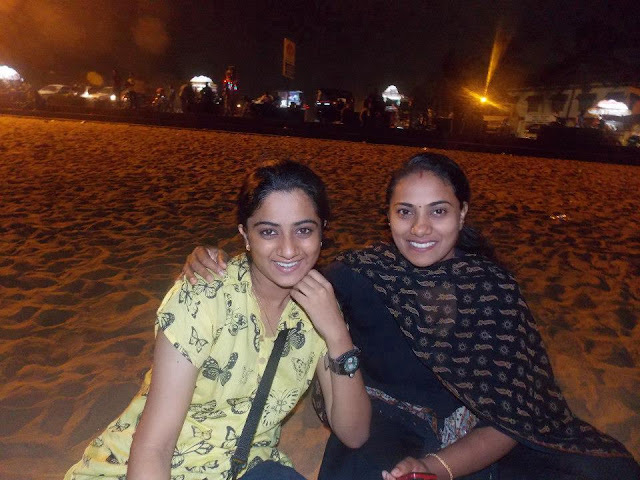 Namitha Pramod is a student of Carmel Girl's Higher Secondary School,Trivandrum.